The savings continue with Cyber Monday. 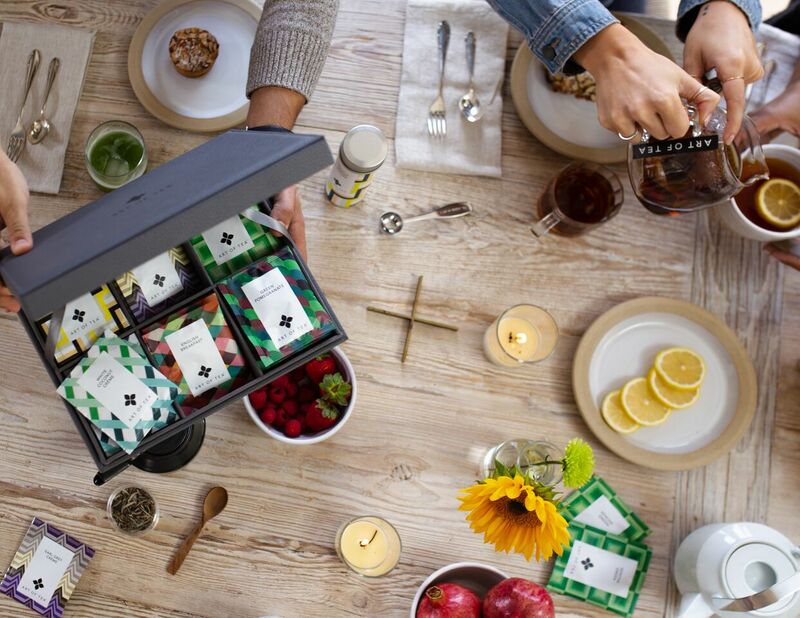 Stock up on your favorite teas, tisanes, and blends from the comfort of your home. Offer ends Monday at Midnight PST! *Free flat-rate shipping within the Continental US for orders over $20! Sale begins Monday, Nov. 26th at 12 am PST and ends Monday, Nov. 26th at 11:59 pm PST. Online orders only. Discount does not apply to Tea of the Month subscriptions, gift cards, or wholesale orders. Free shipping within the continental US applies to orders totaling $20 or more before tax. Cannot be combined with any other offer or discount. Orders may take up to 7 days to process. Each is packaged in a ready-to-gift wooden box.